Thank you for the information and tips. Did Google give an explanation for their charging at what seems an exorbitant price? Oh, goodness – I am glad you have posted this information. I need to review a few of my articles to fix some maps! 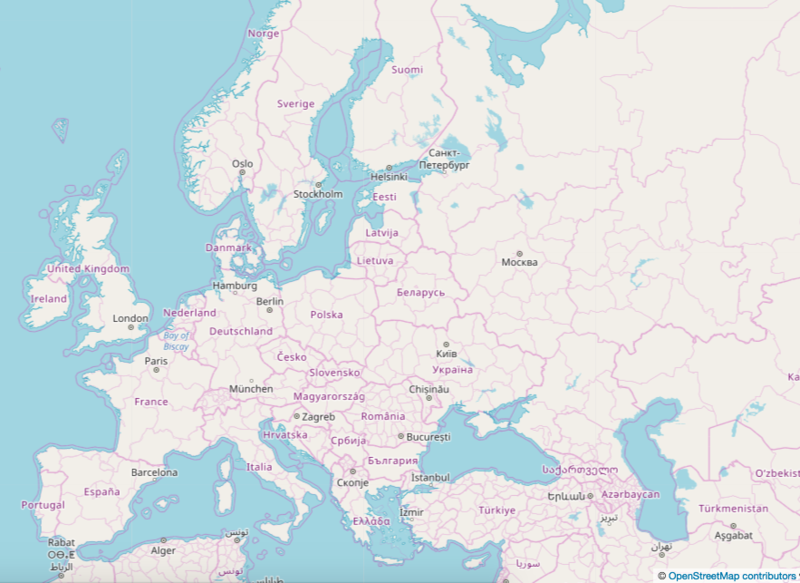 Went to OpenStreetMap to create map images to use in a history article. I wanted an overall map of Europe and half the countries were not even named (including Germany, Norway and Austria!). Also, none of the bodies of water had names. Can an image from Google maps be used under Fair Use in Maven/Hubpages? The maps are crowdsourced, so many of the places are labeled in the native language. However, the copyright allows adaptation, so you are free to edit screenshots to add place labels in English instead if you wish. Just credit “©OpenStreetMap contributors, Open Database License” as you normally would, even if you make changes. Unfortunately, Fair Use is unlikely to apply to Google Maps since you are using the screenshots commercially to earn from your articles. Good tip but there may be a problem with the map depending on the historical period. Many borders have changed in recent years. In that case it’s best to find historical maps that are in the public domain or that are under a Creative Commons license that allows commercial use. 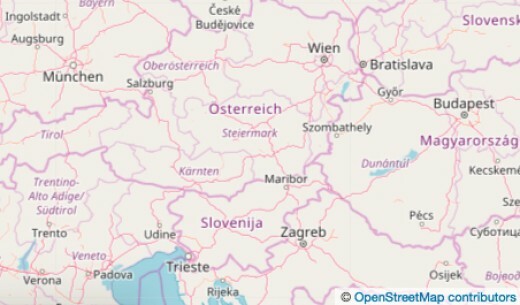 You can also take OpenStreetMap screenshots and draw your own overlays on them to indicate where historical places and routes were once located.